German low-cost carrier, Eurowings, has expanded its network from the UK with a new flight from Heathrow to Salzburg, the first of which took off earlier. WeSki launches this ski season to banish the difficulties which groups experience when booking a ski holiday, and to offer more choice to a market saturated with weeklong trips. The new site turns the booking process on its head by splitting the responsibility to book between the group. Vail Resorts has announced that the company will aggressively pursue a comprehensive sustainability commitment, called “Epic Promise for a Zero Footprint”. This ambitious undertaking, announced to employees at a company-wide event, commits to zero net emissions by 2030, zero waste to landfill by 2030 and zero net operating impact to forests and habitat. Skiers and snowboarders seeking effortless travel to the slopes can book their winter escape with Eurostar, as tickets go on sale for high-speed travel from London St Pancras and Ashford International to the heart of the French Alps. From the beginning of December this year, the low-cost airline Eurowings will launch a new route from Düsseldorf to Innsbruck. Jet2.com is making sure skiers can hit the slopes while reinforcing its position as Yorkshire’s largest airline, by adding more flights and capacity to leading ski destination, Geneva. The news means that Jet2.com is currently the only airline serving Geneva from Leeds Bradford in winter 2017/18. The International Olympic Committee has officially invited the National Olympic Committees and their winter sports athletes to take part in the Olympic Winter Games PyeongChang 2018, which will open in one year’s time. The highly anticipated Severin*s – The Alpine Retreat is stepping into 2017 in style, following its official opening. Clad in reclaimed Tyrolian wood with a stone facade and featuring an eye-catching copper roof, Severin*s –blends effortlessly into Lech’s beautiful landscape, with special care placed on the use of traditional building materials. Winter sports fans will have a direct gateway to some of Europe’s top snow resorts from Stansted tomorrow with the launch of new British Airways flights to the French Alpine city of Chambery. The well-timed weekend flights will give customers easy access to some of the top snow and ski resorts like Val d’Isere, La Plagne, Meribel and Courchevel. 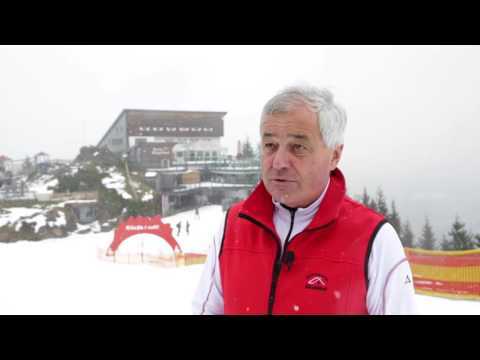 Josef Burger, chief executive of Bergbahn AG Kitzbühel, talks to Breaking Travel News during preparations for the 2016 World Ski Awards Gala Ceremony. Speaking from the famous starters hut at the top of the Hahnenkamm race course, he tells Breaking Travel News about the significance of the ski season to the destination, how the organisation continues to drive visitor numbers ever higher, and what his hopes are for the winter ahead. 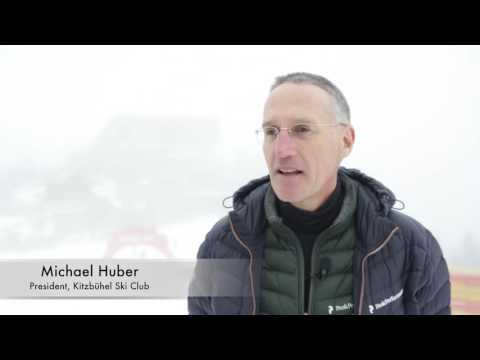 Michael Huber, president of the Kitzbühel Ski Club, is the man charged with leading preparations for the Kitzbuhel Downhill, part of the Hahnenkamm race weekend, each year. One of the most prestigious events on the global ski circuit, it brings an international crowd numbering in the tens of thousands to the Alpine resort. Here he talks to Breaking Travel News during the World Ski Awards about the significance of the event. 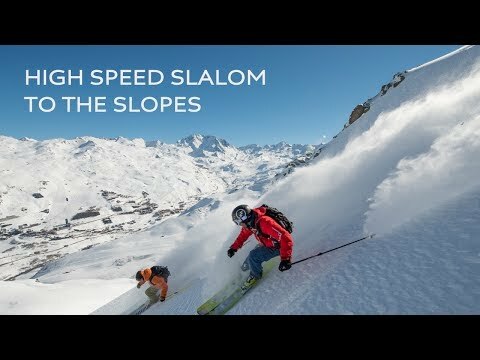 Legendary French ski destination Val Thorens has taken the title of World’s Best Ski Resort at the 2016 World Ski Awards. The fourth instalment of the red-carpet event took place at the five-star A-ROSA Kitzbühel this evening, welcoming the elite of the ski hospitality industry to Austria. Also among the winners were W Verbier, walking away with the title of World’s Best Ski Hotel, and LAAX, recognised by voters as the World’s Best Freestyle Resort.